New Delhi : Union Cabinet on Tuesday dissolved Delhi Assembly after all parties failed to prove majority and form government in the national capital. - Bharatiya Janata Party setting their stage for polls, chose not to reveal their Chief Ministerial candidate. - While Aam Aadmi Party Chief Arvind Kejriwal slammed BJP and said they should reveal the name at their earliest. - Currently, BJP and its ally have 29 seats in a House of 67. - Eight months ago, AAP had formed government by joining hands with Congress. - But Kejriwal’s party resigned on February 17 over failing to pass their pet Jan Lokpal Bill in the Assembly. - Since then the national capital is reeling under President’s rule. 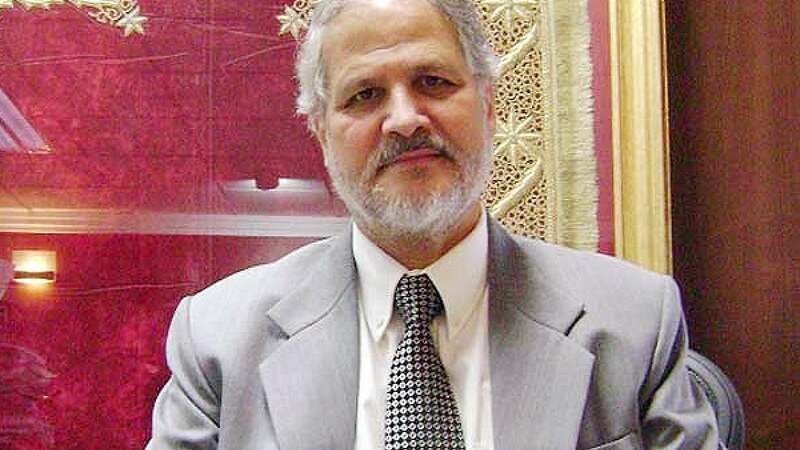 - Congress showed their support to Najeeb Jung’s decision by saying, “Better late then never”.